What is a Compatible QTAPCABLE1M? 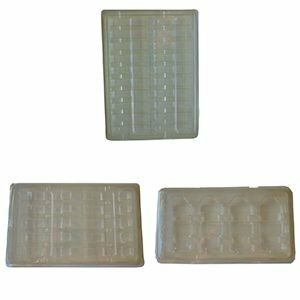 Compatible QTAPCABLE1M are an equivalent solution for overpriced original QTAPCABLE1M from Chelsio, which primarily serve as a margin product for the manufacturer, filling the pockets of the company at your expense. As today's standard for the transmission of electrical signals in a network, for example in a data center, compatible Chelsio QTAPCABLE1M Direct Attach Cables (DAC) provide a way to build high-availability connections in high-speed networks on short distances without having to compromise the arbitrary Chelsio price policy of the large world conglomerates. A Chelsio compatible QTAPCABLE1M offers the same range of functions as an original QTAPCABLE1M and differs only in the product label. 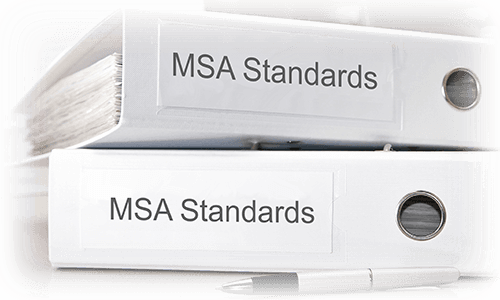 The technical set-up of Chelsio compatible QTAPCABLE1M and of original QTAPCABLE1M is the same as defined by MSA standards. Only the quality of the installed components can vary. 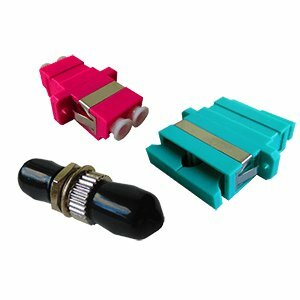 Chelsio compatible QTAPCABLE1M from the brand BlueLAN use only high-quality brand cables (such as Belden, Molex or TE Connectivity) and high-quality ICs (such as Maxim Integrated or Netlogic) and therefore have the same quality or even a better quality as the original QTAPCABLE1M from Chelsio. If you are not yet familiar with compatible Chelsio QTAPCABLE1M, please let us know. 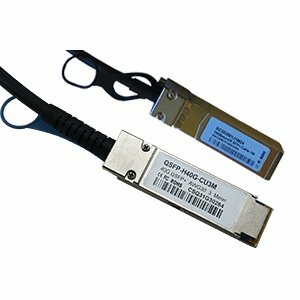 You can request a test sample from gbic-shop.de to try out a compatible Chelsio QTAPCABLE1M product in your system. 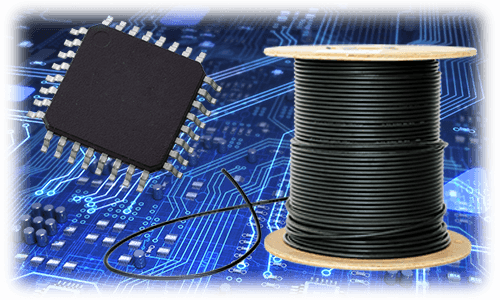 QTAPCABLE1M DACs are special industrial products which, as a compatible variant, should only be obtained from a specialist in order to benefit from the following advantages of compatible QTAPCABLE1M. QTAPCABLE1M DACs from Chelsio cost a lot more in comparison to compatible QTAPCABLE1M. Depending on the model, well-known products are 50% to 1000% more expensive than compatible QTAPCABLE1M from third-party suppliers. 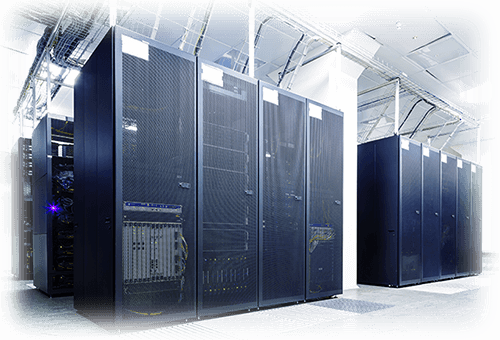 Depending on the number of ports required this can quickly increase the cost of a network. In this case, however, it is important not to purchase any compatible QTAPCABLE1M junk products where the quality suffers during the production or already during the product design process which leads to link errors or complete failures of a connection after a short period of use. But even long-life compatible QTAPCABLE1M with high-quality components like the compatible QTAPCABLE1M of the BlueLAN brand from gbic-shop.de, which have an above-average lifetime compared to compatible QTAPCABLE1M no-name products or conventional compatible QTAPCABLE1M brand products, cost only a fraction of the price of original QTAPCABLE1M. By setting standards and norms for QTAPCABLE1M DACs in the internationally appointed Multi-Source Agreement (MSA), compatible QTAPCABLE1M can be designed to meet the exact specifications for an exact fit of the compatible QTAPCABLE1M, the correct design of the compatible QTAPCABLE1M and the exact operation of the compatible QTAPCABLE1M. 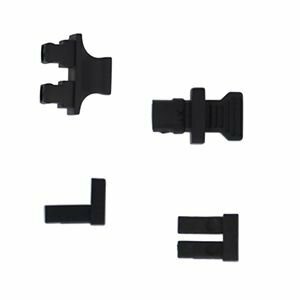 Depending on the choice of the internal installed components, compatible QTAPCABLE1M can be just as qualitative as the original QTAPCABLE1M. There is therefore no risk of incompatibilities when using compatible QTAPCABLE1M insofar the MSA standards are applied. 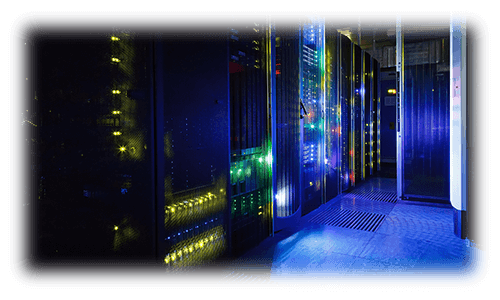 In addition, compatible QTAPCABLE1M meet all industrial standards, norms and communications regulations. 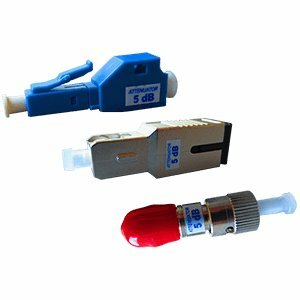 Compatible QTAPCABLE1M of the brand BlueLAN from gbic-shop.de meet all specifications and reach or even exceed all standards. Compatible QTAPCABLE1M must be adapted for the use in its hardware, so that the compatible QTAPCABLE1M can be recognized correctly and the hardware does not deny working with the compatible QTAPCABLE1M. Incorrect programming can lead to functional restrictions as well as a complete lack of function. 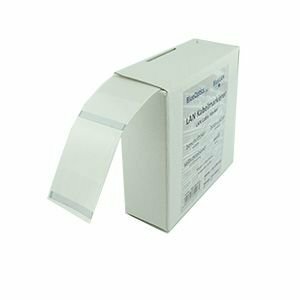 It is therefore advisable to look for a trusted supplier for the acquisition of compatible QTAPCABLE1M, who have the appropriate know-how and, if you are concerned, provide a test sample of the desired compatible QTAPCABLE1M. Some manufacturers do offer limited warranty periods on original products, usually about one year. Others offer life-long warranty periods. 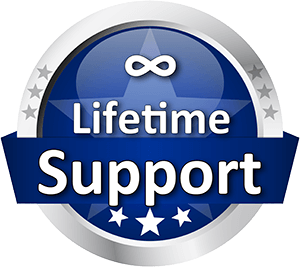 However, this lifetime refers to the time while the product is officially offered. If this is terminated as End of Life (EOL) product, the warranty expires. What this says about the real lifetime of a product is left to your imagination. Compatible QTAPCABLE1M of the brand BlueLAN, on the other hand, have a warranty period of 5 years and an average life expectancy of 10 years with continuous individual support from gbic-shop.de. 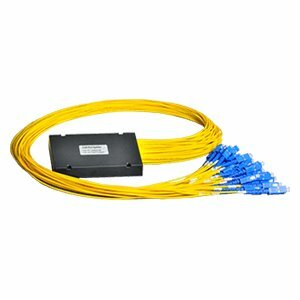 In the unexpectedly occurring event of a fault of the compatible QTAPCABLE1M you will always receive a corresponding exchange cable for your compatible QTAPCABLE1M within the guarantee period. 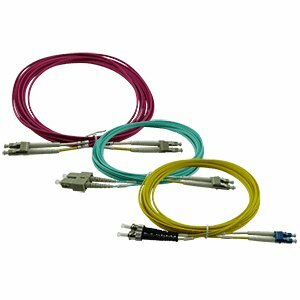 Some cable variants are not available in certain manufacturers' portfolios. 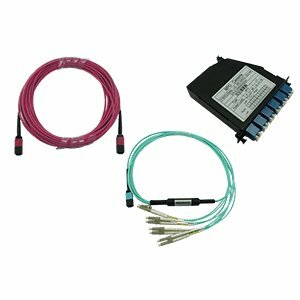 Compatible QTAPCABLE1M can be adapted in such a way that even cable types with other specifications which are not officially supported by the manufacturer can be used to enable special applications or higher ranges. 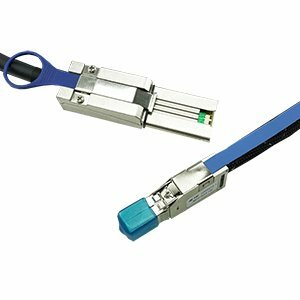 Compatible QTAPCABLE1M of the brand BlueLAN from gbic-shop.de are 100% compatible, are MSA and RoHS compliant, have an above average lifetime and are available for more than 165 different vendors. 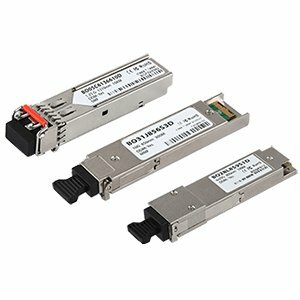 Compatible QTAPCABLE1M from gbic-shop.de offer no disadvantages in terms of quality, processing and operation compared to original QTAPCABLE1M. However, if you only pay attention to the price when buying compatible QTAPCABLE1M, you can be surprised badly and cause big problems. Poor processing - There are manufacturing companies for compatible QTAPCABLE1M, mostly in China, which do not respect the MSA standards during the production process and therefore flood the market with compatible QTAPCABLE1M products that lack precision, show incompatibilities, cause hardware damage or are simply sloppily manufactured and thus endangering security. Since you cannot notice this by just looking at the compatible QTAPCABLE1M product, you may experience a bad awakening after a few weeks of operation, if not already immediately after commissioning. 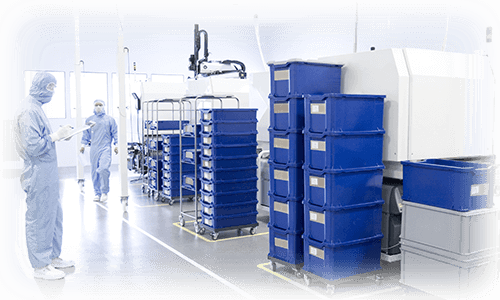 Toxic Substances in QTAPCABLE1M - If the production of compatible QTAPCABLE1M is not observed to comply with valid industrial and environmental standards, this will lead to a risk to life and limb for you and your employees. Lead and other toxins are used in unclean production processes for compatible QTAPCABLE1M, what is strictly prohibited according to RoHS guidelines. 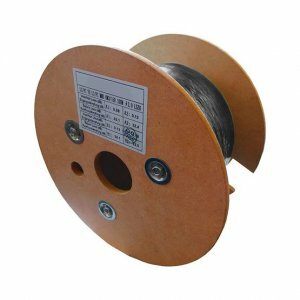 In order to save costs, in addition to saving on know-how of compatible QTAPCABLE1M and endangering our environment, saving on certifications such as ISO9001 or non-compliance with work laws and work standards are other aspects on how to minimize the total price of a compatible QTAPCABLE1M product. For this reason, caution should be exercised in the case of cheap offers from compatible QTAPCABLE1M or vendors that say things they cannot comply with afterwards, what will be revealed firstly when problems occur while using the compatible QTAPCABLE1M for a time. Is a Compatible QTAPCABLE1M as good as an Original? Yes and No. We cannot answer this question in general. 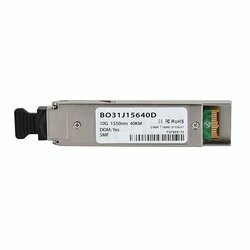 Compatible QTAPCABLE1M from gbic-shop.de do not have any disadvantages compared to original QTAPCABLE1M. Nowadays, there are many compatible QTAPCABLE1M that are not even worth the low price they cost. Quickly, the cost of maintenance increases and the savings from buying the compatible QTAPCABLE1M from the beginning disappear more than quickly. Even if malfunctions or errors do not necessarily occur immediately when using compatible QTAPCABLE1M, inferior compatible QTAPCABLE1M can already lead to this in a short time. 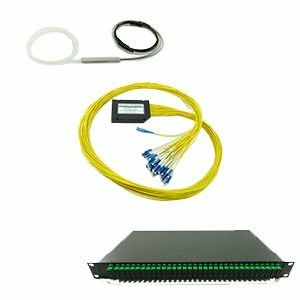 Reasons for this are poor processing, failure to comply with standards and norms and, above all, the use of cables and ICs from Asian manufacturers, in the worst case from China, which have not been able, as of now, to match the quality of traditional companies for transmission technology from the US by far. As with any electronic component, this is naturally reflected in the quality of the compatible QTAPCABLE1M product, its longevity and, of course, in the price. Does a Compatible QTAPCABLE1M Void the Warranty of My Chelsio Hardware? No. The use of compatible QTAPCABLE1M in Chelsio hardware does not void or compromise the warranty of the hardware. 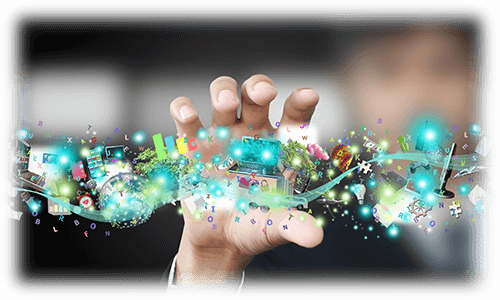 Since networks are becoming increasingly heterogeneous and many products from different manufacturers are used, it is only natural for QTAPCABLE1M not to be bound to one manufacturer. In so far as you use qualitative compatible QTAPCABLE1M, it is also not possible that a defect of the hardware can be caused by a QTAPCABLE1M that does not have its own current source. 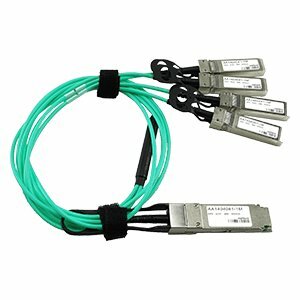 Each BlueLAN SC252501K1M30 QSFP to QSFP DAC Direct Attach Cable is covered by a 5-year functional warranty from CBO. 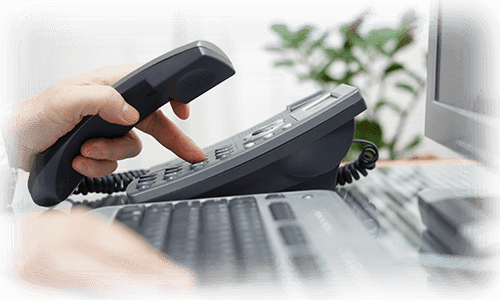 For the entire product lifetime, you will always receive technical support via e-mail and telephone. 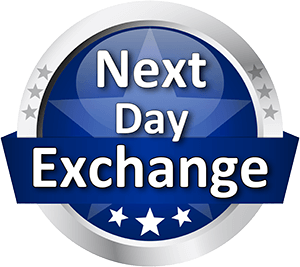 The CBO Advance Exchange will include a free shipping of replacement cables from the next business day. 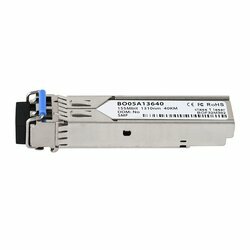 How Quick is the Shipping Process of a Compatible QTAPCABLE1M from gbic-shop.de? 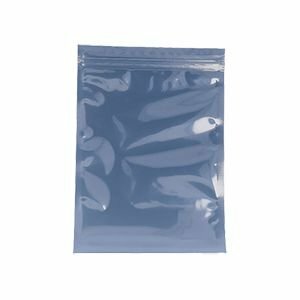 gbic-shop.de always has large stocks of compatible QTAPCABLE1M for over 165 manufacturers and can also react quickly and reliably to projects. 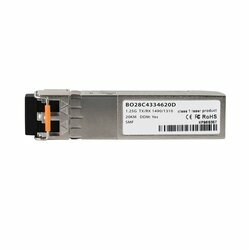 If you need short term delivery for a compatible QTAPCABLE1M, you can order parts in stock at gbic-shop.de up to 4p.m.. The compatible QTAPCABLE1M are shipped in cooperation with the shipping service provider UPS. Through various shipping options it is possible to get the compatible QTAPCABLE1M products already at 9a.m. on the next working day. Compatible QTAPCABLE1M products that are not in stock are usually available in 3-5 business days. If you have an urgent need of compatible QTAPCABLE1M, please contact the support. We can maybe prioritize your demand and shorten the delivery time for your compatible QTAPCABLE1M.